Congrats! 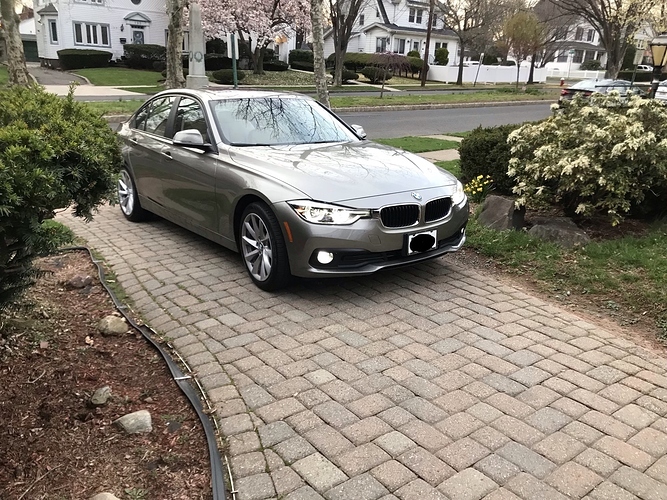 I’m in upstate NY also considering a 3 series loaner. Is yours a loaner? What’s the MF and term/mileage of lease? Oh and what did you negotiate the selling price down to before incentives? Thanks!